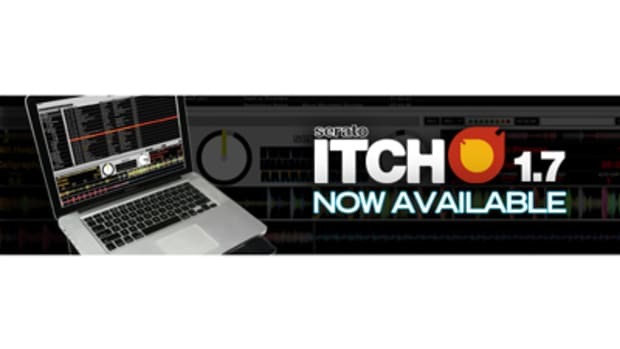 For those of you DJ's out there that were lucky enough to pick up a set of Novation Dicer MIDI controllers, they are now offering you a way to store and protect your investment with a cool and affordable case. Introducing the Novation Dicer Cases! Details and Pricing inside. and read on for More Details and Pricing below. DJbooth.net brought you the full written review of the Novation Dicer Controller earlier this week and now we are pleased to announce that they are available for purchase worldwide! These compact controllers are less than $100 USD per pair and they fit perfectly onto the corner of Technics 1200's and many other popular analog turntables. 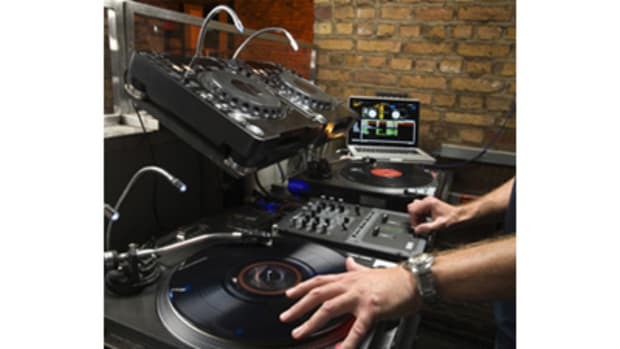 They allow DJ's to set cue points, effects, and loops using a DJ software suite such as Traktor or Serato. 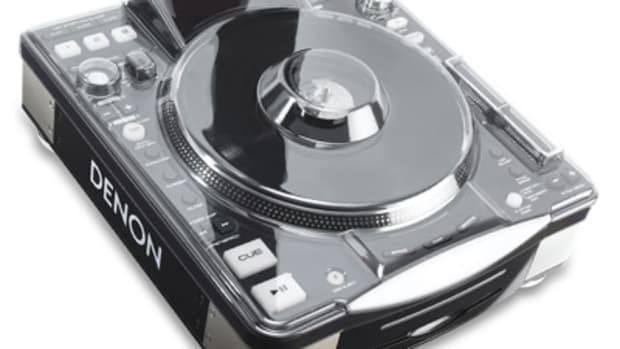 At Styleflip.com users can customize all types of electronics (including DJ equipment) by designing your own custom vinyl skin that will protect and totally change the look of your gear instantly. If you hurry and act now, you can save 25% off your next purchase for this month only. This deal ends on December 31st so that's only one week more! Check out my Vestax PMC-05proIV Styleflip Install DIY Video and get your discount code after the jump. 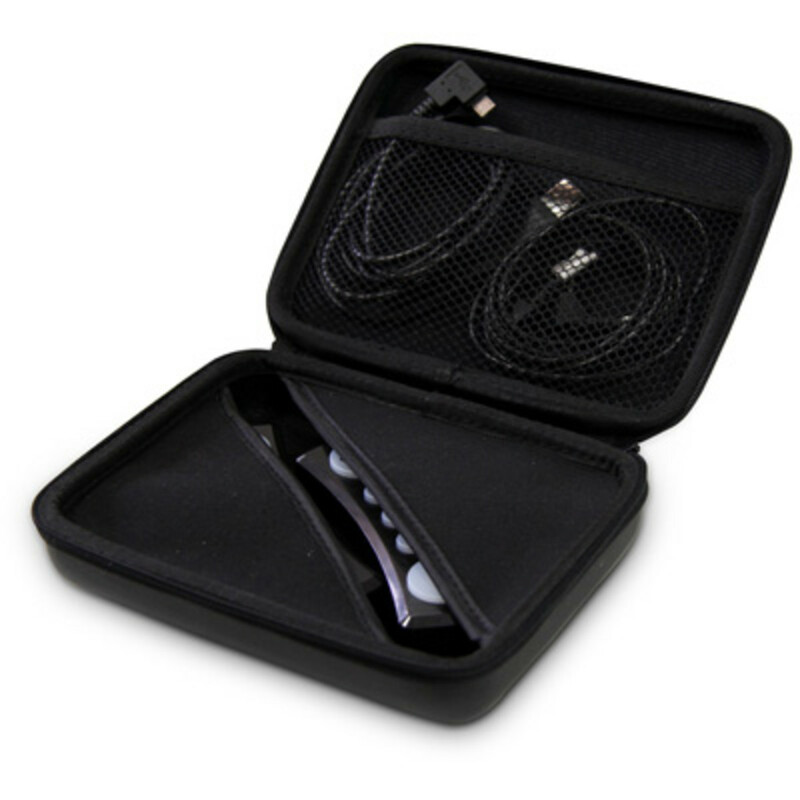 Everyone needs something to protect their gear...especially if you are going to be traveling a lot. 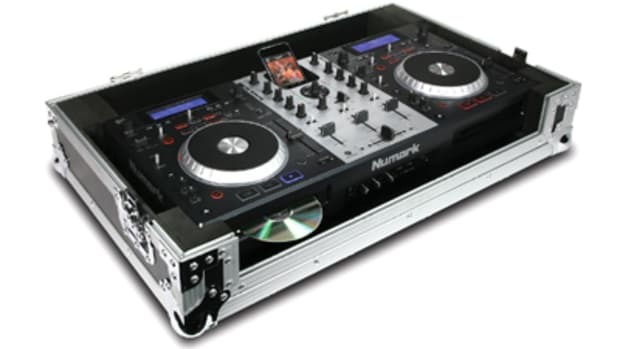 The very popular Numark Mixdeck and Mixdeck Express now have a new Hard Case manufactured directly by Numark to ensure a nice snug fit and flawless protection for your beloved Digital DJ Controller. The Mixdeck hardcase comes with nickel-plated latches, internal protective foam and an extra compartment to store cables and other DJ accessories. The Case is out for $149 just in time for the holidays. 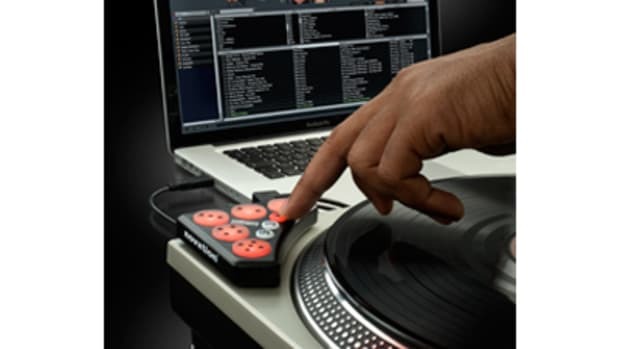 So if you are an owner of a Numark Mixdeck, then you NEED one of these. Check out the full press release and links inside for more information.